She further claimed that the manager tried to gain control over her career as well, in addition to her personal life. Not only did Shaft receive a 20% commission, but he tried to get even more money off the performer's Sony music publishing deal - allegedly demanding 50% of that deal. He continued: 'While he is proud of their successful collaborations as she evolved from Instagram influencer to music megastar, Shaft is disappointed by her actions to freeze him out of her career, which are detailed in the complaint'. She is suing him for more than $15 million (GBP11.3 million). 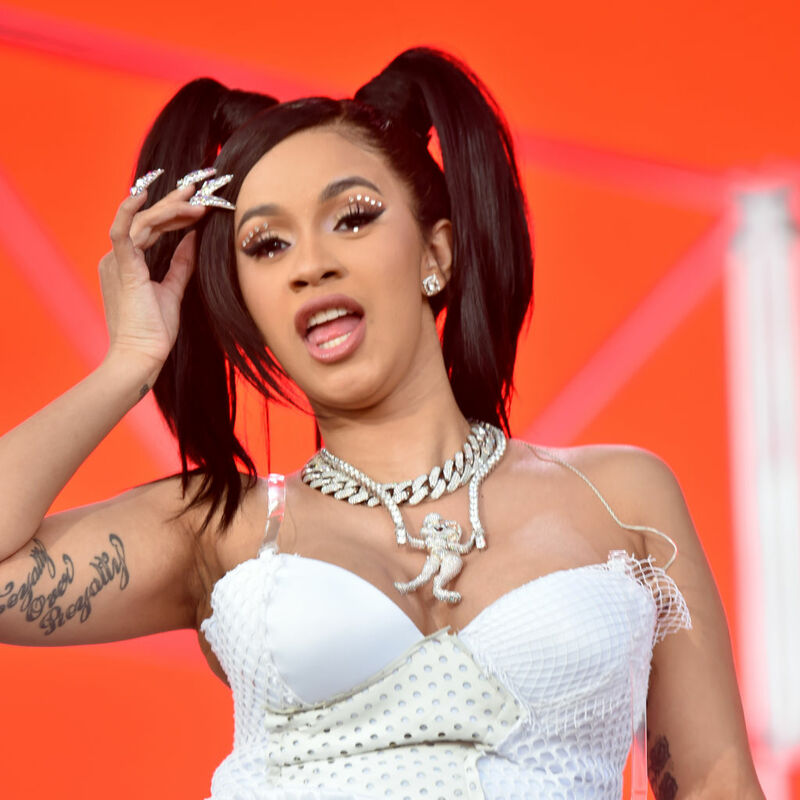 Cardi B is being represented by Paul LiCalsi, an entertainment attorney who has represented major artist such as The Beatles. Leonard is listed as a co-writer on Cardi B's "Bodak Yellow". Her latest album "Invasion of Privacy" was released earlier this month and debuted at #1 on the Billboard Hot 200.